Exceptional moving services. Fully licensed and insured. Serving Aventura residents since 2009. 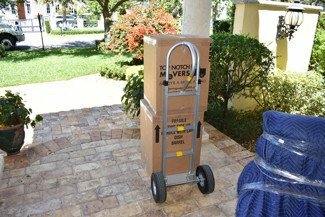 Finding yourself in need of an Aventura movers? When it comes to moving long distances, you want to know that your belongings are safe and sound in the hands of a great mover. In Aventura, this isn’t always the easiest thing to find. You can sit down at the computer and search away without ever getting a good idea of what moving companies you can trust. 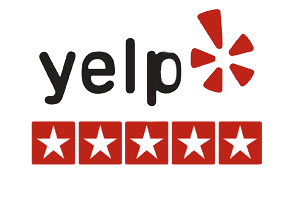 However, Top Notch Movers are just about the greatest moving company for anyone who’s looking to make that big jump across the country or just across town. If you’re looking for a moving company but aren’t sure where to start, it’s a good idea to ask your friends and family if they’ve had any great experiences with local movers. 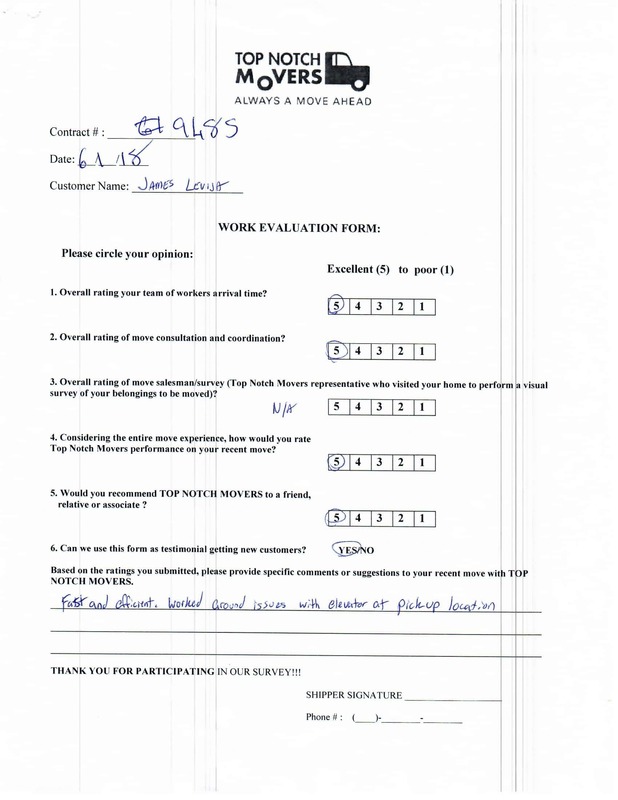 Good testimonials like the ones Top Notch Movers are so proud of will lead you to those companies you can trust. While hardly anyone can still say that they’re in the phonebook, we can say that all of our information is available right on our website, as are most moving companies. Google around and you’ll be sure to find a few companies that sound like they know their stuff. 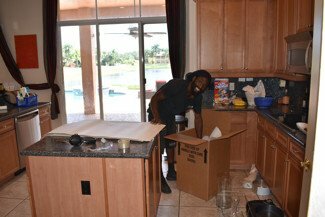 Aventura movers can help. Preparing for the local move. Proper packing supplies and pads. Quicker moves, especially in the buildings of Aventura. Long distance move in Aventura. Handling of the boxes, about to go out on a long journey to the state of Georgia. Great move it was. Amazing house. We are careful packers. 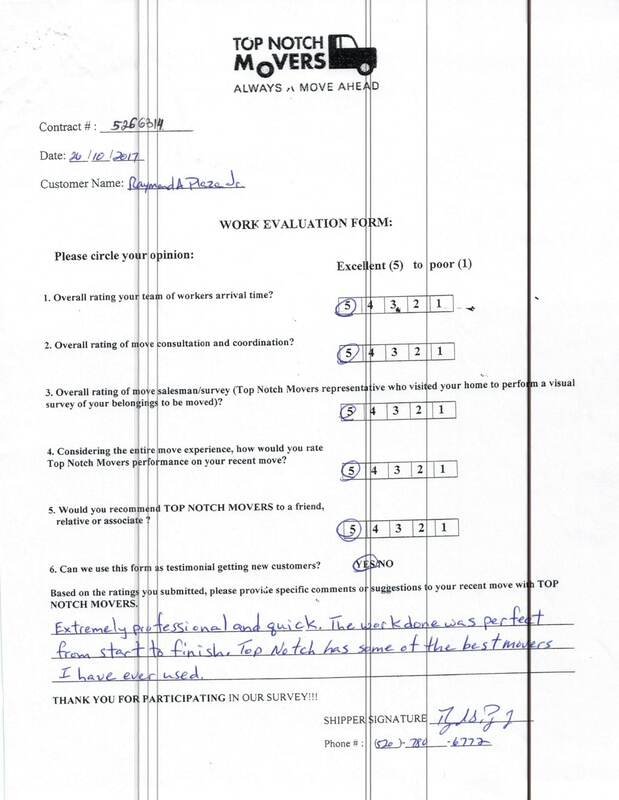 Trained, experienced movers will take care of your goods with an utmost care. Oliver packing the dishes for the local move. 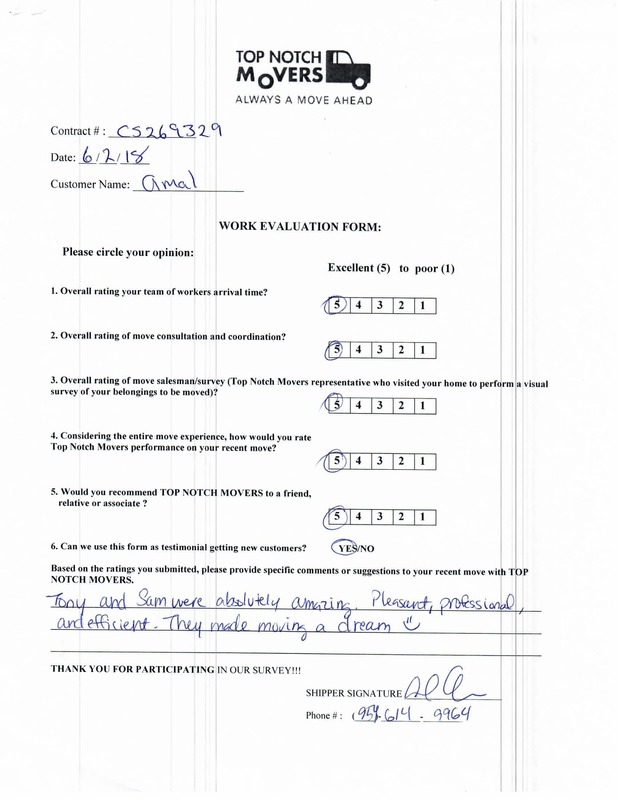 Do you need to hire Aventura Movers?